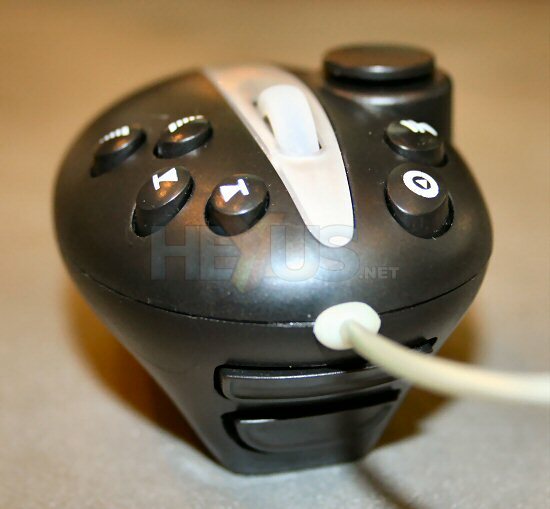 Media Player Mouse? Whatever next?? Apparently, this is a Media Player compatible mouse. So on the top you’ve got all the Media Player function buttons you’d normally find across the top of your average Media Player keyboard… but all crammed onto a mouse. Of course, this leaves bugger all space for the traditional left and right mouse buttons, so these have been repositioned round the front. Having had a go, the best way is to either reach your fingers over the top or come around the side with your third and pinkie finger… Perhaps it’s good for one armed people who can’t bear to let go of their mouse? On the same stand I spotted this behemoth of an arcade stick and buttons. 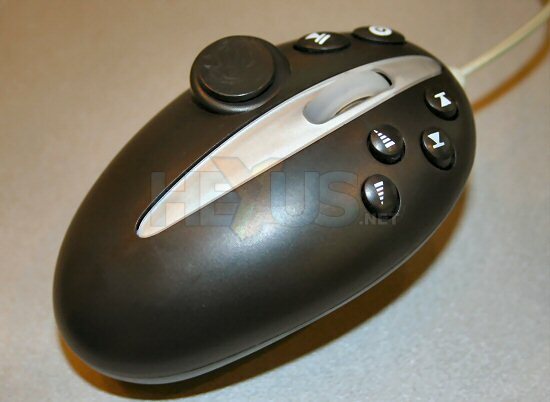 This is an absolute monster, but interestingly is compatible with PS2, PC, Xbox and GameCube. And sure, enough, at the other end of the lead was all four plugs, with USB for the PC. 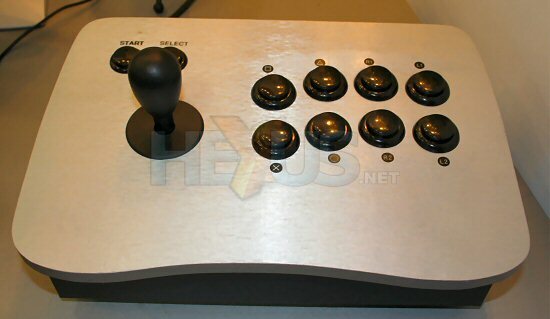 It’ll be handy for some serious Street Fighter sessions I guess, but only if you reinforce your table first….